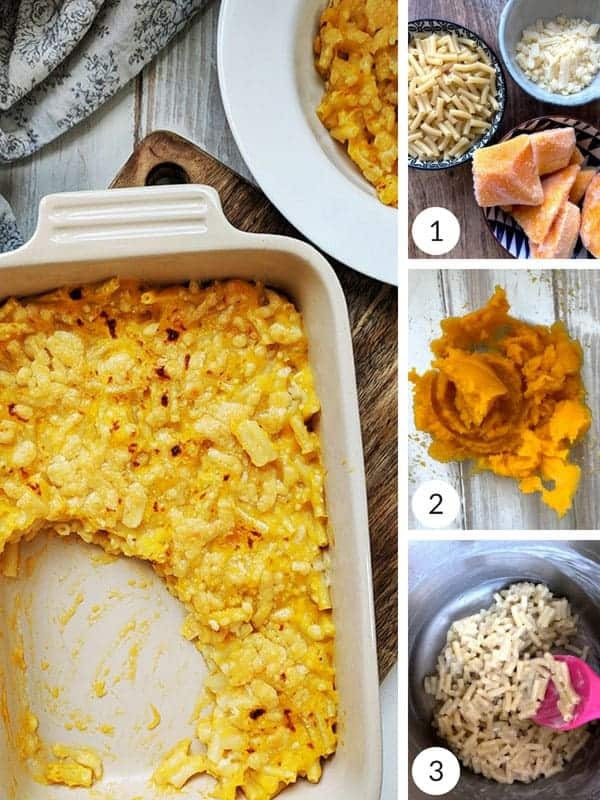 This easy and filling Mac and Cheese recipe includes pureed butternut squash and a strong grated cheese to make a creamy, tasty and very satisfying Weight Watchers friendly family favourite. 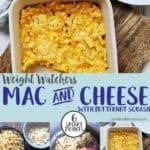 When I first started Weight Watchers, I had no idea that it would be possible to eat Mac and Cheese when on the program! Who knew? 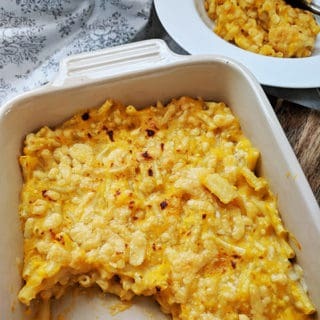 But, this Weight Watchers macaroni cheese recipe is incredible! It is low points, just 6 Smart Points per portion. It is filling, creamy and delicious and what is more, you would not believe that it is a Weight Watchers recipe. If you are looking for an easy dinner that all the family can eat or you are looking for a simple meal that you can cook one night and then have heated up the following day, then this is a recipe for you! Now, I love butternut squash and usually have a couple of fresh squash in my kitchen to cut up to use in the various recipes that I make. But for this recipe, I used frozen butternut squash chunks. I’d suggest that you do the same as it’s just so easy to use. Just take a few chunks out of the freezer, thaw and then puree. For any recipe like this, where you have to be stirring the pot to make sure that things don’t stick, I tend to measure out all of the ingredients first so that they are close at hand (picture 1). At this point you add the butternut puree. Now you have decisions to make! 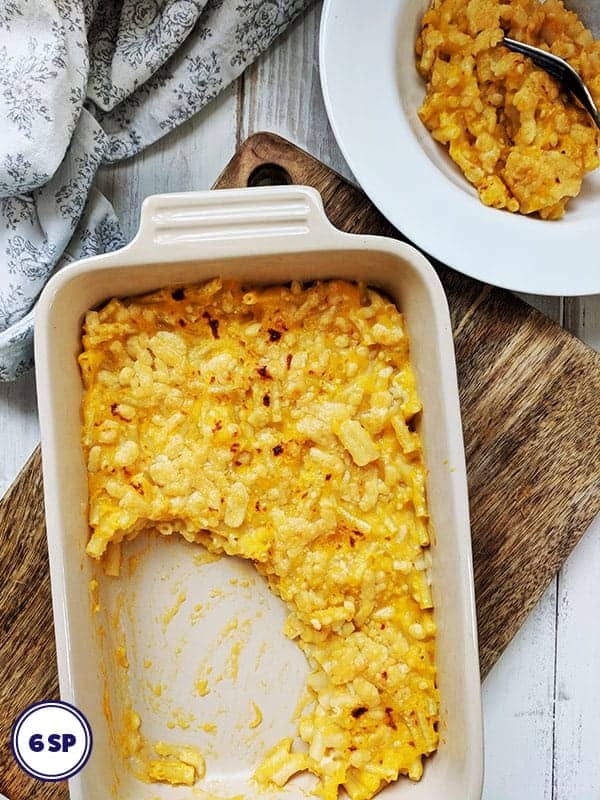 If you want a one pot Mac & Cheese, just add all the cheese, stir till melted, serve & eat! Use protein cheese (or Kraft fat free cheese) – reduce points to 5 SmartPoints per portion. Use ‘normal’ (not reduced fat) cheese – increase points to 8 SmartPoints per portion. 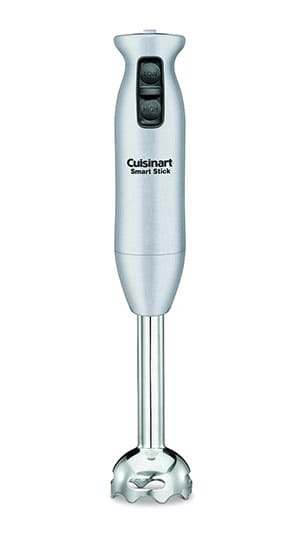 To easily puree the butternut squash, you will need an Immersion Blender like this. You can get one from Amazon! This easy Mac & Cheese is just 6 Smart Points per portion on Weight Watchers Freestyle / Flex program. Defrost the butternut squash chunks and puree using a hand blender. If you don't have a hand blender you can mash the butternut squash with a fork. Set aside. Place the milk, water, macaroni, salt, mustard, nutmeg & garlic granules in a large saucepan. Cook over a medium heat for about 3 - 4 minutes until the first bubbles just start to appear. Turn down the heat and cook for a further 10 - 12 minutes, stirring continuously. It is important not to let the mixture boil. Once the mixture is thick and sauce like, add the pureed butternut squash and stir. Add half of the grated cheese and stir. 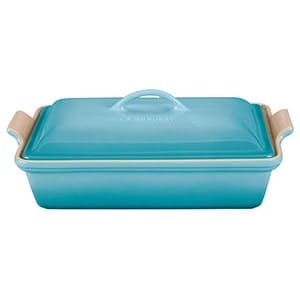 Tip into a casserole dish and top with the remaining cheese. Place under the grill until all the cheese has melted, is bubbling and has started to brown.